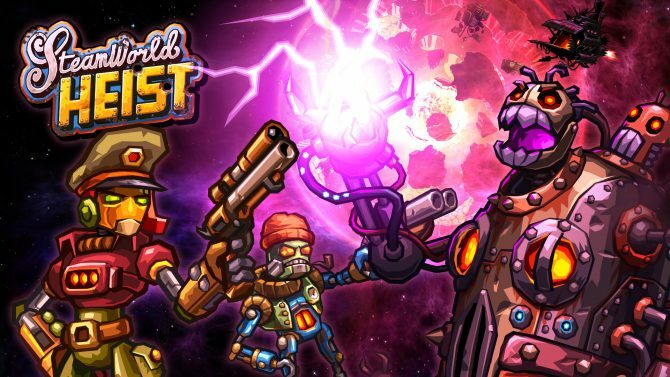 SteamWorld Dig 2 is coming to Nintendo 3DS tomorrow, so the game has received a launch trailer to a day prior to its official release. 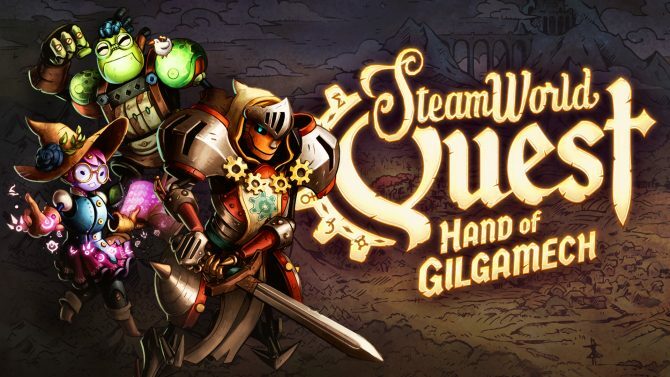 Image & Form Games and Rising Star Games have partnered to release a physical version of the critically acclaimed SteamWorld Dig 2 on PS4 and Nintendo Switch. 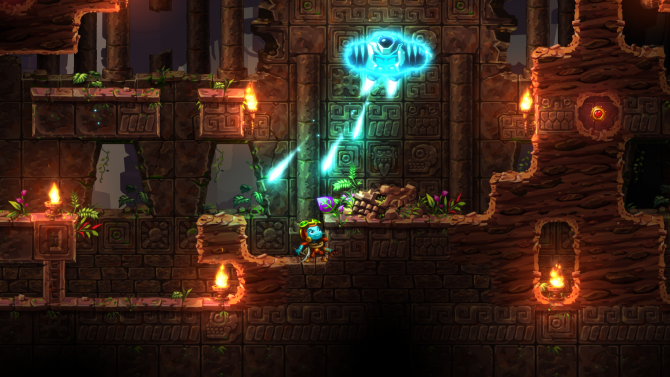 SteamWorld Dig 2 for Nintendo Switch, PC, PS4 and Vita brings excellence and polish to a series that was already known for it. 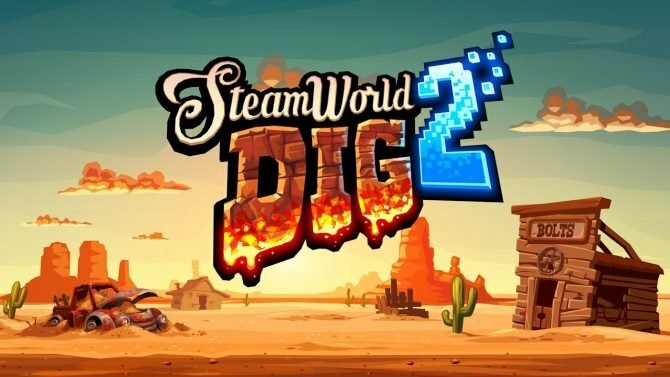 SteamWorld Dig 2 has recieved an awesome launch trailer only two days before it release first on Nintendo Switch, and then on PC, Mac, Linux, PS4, and PS Vita shortly after. 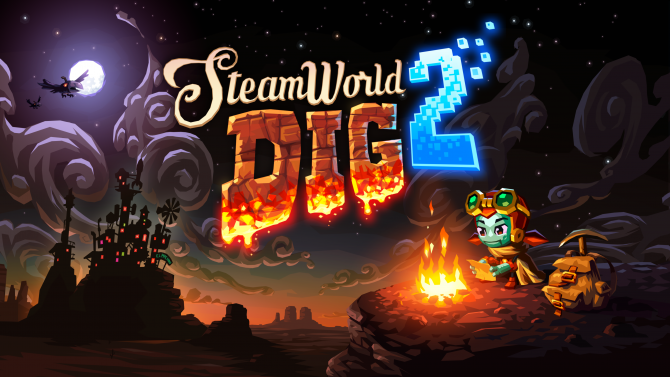 SteamWorld Dig 2 by Image & Form is coming to Nintendo Switch on September 21, 2017 according to the new trailer debuted at Nindies Summer Showcase 2017. 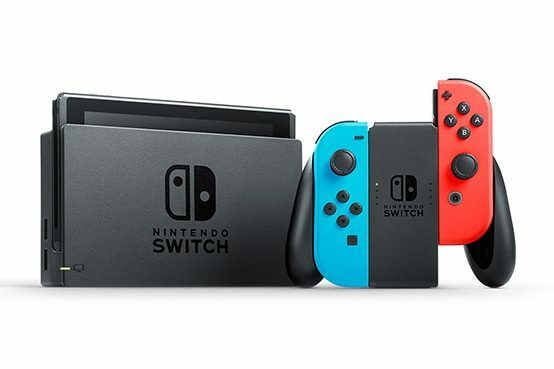 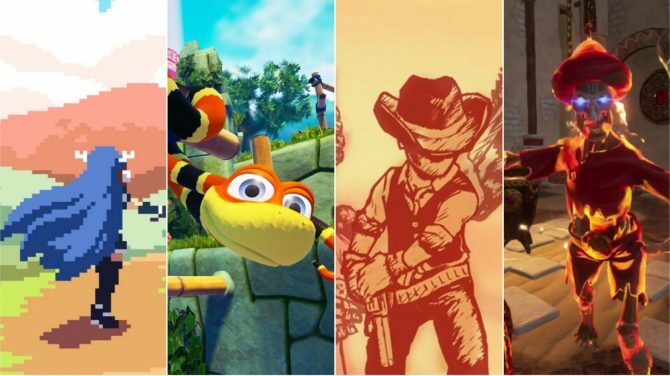 Image & Form Games revealed that SteamWorld Dig 2 will also be coming to PC, Mac, Linux, and PS4 in Late Summer/Early Fall in addition to the Nintendo Switch, and also commented on the possibility of the game coming to other systems.